Financial and Legal SectorTechnical Assistance Project (FLSTAP) to carry out business process review and re-engineering, IT strategy development and project management and quality assurance of IT systems implementation for risk based supervision and back office operations (finance, human resource, procurement). Advantech provided M&E technical assistance during grant making for Malaria and TB grants for Malawi. Advantech supported the Ministry of Health of Malawi in grant making for revision of budgets and quantifications and budgets alignment for pharmaceuticals. Nation Media Group is the largest media company in East and Central Africa.Advantech reviewed the business processes and developed a high level IT strategy. Advantech provided financial management technical assistance during grant making for Malaria and TB grants for Nigeria. As part of customs modernization acrossAfrica,JICA has provided R&D funding for the development of a RealTime Monitoring System (RTMS) and a Cargo Control System( CCS) integrated to various customs IT systems across African revenue authorities such as ASYCUDA ++ and SIMBA.The RTMS and CCS will facilitate One Stop Border Post (OSBP) operations for African countries in the various regional trading blocs such as East African community, COMESA and SADC. Kenya Airport Authority manages all airports in Kenya. Advantech developed a comprehensive ICT strategy for KAA covering airside and landside operations and all support functions. The strategy has been implemented and one its successes is having Kenya’s main airport the Jomo Kenyatta International Airport receiving Category status from the US Federal Aviation Administration. The Energy Regulatory Commission is the regulator of the energy industry in Kenya covering electricity, petroleum, LPG and renewable energy. Advantech has been the lead contractor on this project that entails the design, development and roll out of a Regulatory Management Information System (RMIS) assist ERC in its regulatory function for petroleum and LPG. Advantech supported the TB and Malaria grants for Nigeria in quantifications and budgets during grant making. Advantech is providing input in the project management, change management and quality assurance during the implementation of the IT strategy. With funding from the Rockefeller Foundation and in collaboration with the Academy for Educational development, we have developed www. mymne.com a monitoring and evaluation application for donors and NGOs and all organizations in the development sector. Tradehub is a USAID project that works to boost trade and investment with and within East Africa. 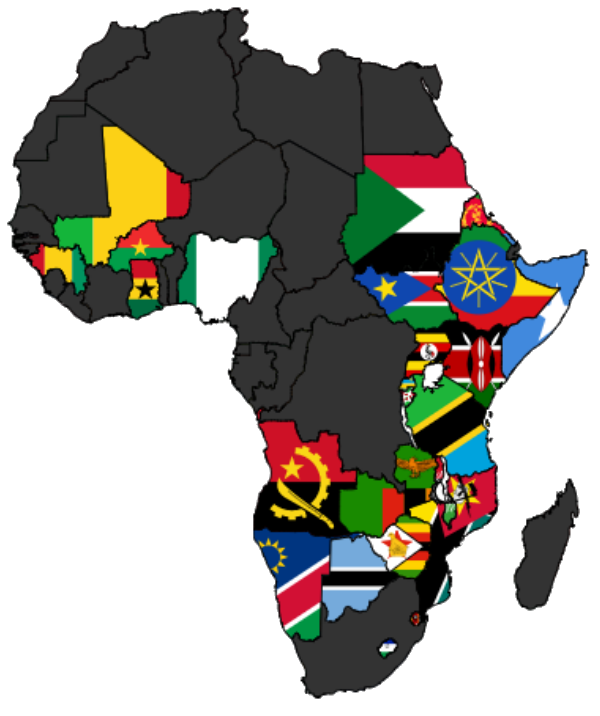 It covers seven countries in Eastern Africa. Advantech has been working with tradehub on ICT innovativeness for trade buy building applications for the project such as CRM and for stakeholders such as databases and business planning templates. Advantech worked with the Ministry of Health in GF grant making to assist MoH response to TRP and GAC1 comments on Malawi’s concept note seeking funding for intervention sin HIV AIDS,TB and Malaria.Advantech designed a framework for the set up of the Project Implementation Unit at the Ministry of Health for implementation of Global Fund Grants. Advantech reviewed the Management Information Systems (MIS) for KenGen with a view to developing a long term IS strategy. Farm and Trade Easy is a mobile application intended at improving the competitiveness of farmers hence increasing the returns generated from their efforts; their products will attract high market prices. 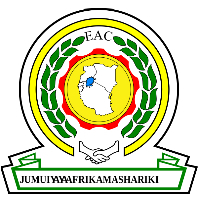 The East Africa Community (EAC), customs directorate secretariat commissioned Advantech to develop a strategy and framework of implementation, a regional electronic Single Window System (e-SWS) to facilitate the exchange of documents among EAC partner states for cross-border trade facilitation. The Alliance for Green Revolution (AGRA) through Africa project on Financial Inclusion for Small-holder Farmers in Africa Project (FISFAP) commissioned Advantech to carry out an assessment of the business models of fifteen ICT4Ag solution providers in Kenya, Tanzania, and Ghana. Safaricom is the largest mobile phone company in Kenya. Advantech carried out ERP project management and consultancy for ORACLE sales and distribution and business process mapping for the IT department with a view to identifying and implementing of Information Technology Infrastructure Library (ITIL) processes. The IT department is currently rolling out ITIL compliant business processes. Advantech provided M&E technical assistance during grant making for Malaria and TB grants for Ghana. 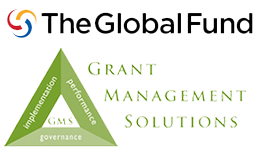 Advantech worked with the Global Fund Steering Committee of Somalia in setting up processes, systems and partnership in preparation for establishing a full CCM.Advantech worked with Somalia Global Fund Principal Recipients to implement the PR Dashboard. Advantech Consulting provided resources as part of a team developing the IS strategy for EABL. Advantech was contracted by the National Environment Management Authority to develop an ICT strategy for compliance with environment compliance mandates such as REDD, UNFCCC among others. Advantech provided M&E technical assistance during grant making for Malaria and TB grants for Nigeria. Unga Group is the leading cereal miller in Kenya. Unga contracted Advantech to review its BaaN ERP implementation and develop systems requirements for a new ERP implementation. Advantech provided quality assurance and project management for the implementation. Kenya Plant Health Inspectorate (KEPHIS) has the mandate for sanitary and phyto sanitary compliance for plant and plant materials leaving or coming into Kenya. KEPHIS contracted Advantech for IT strategy development and development of specifications for a regulatory system to manage the compliance of sanitary and phyto sanitary and issuance of phyto sanitary certifications for export of plant and plant material.